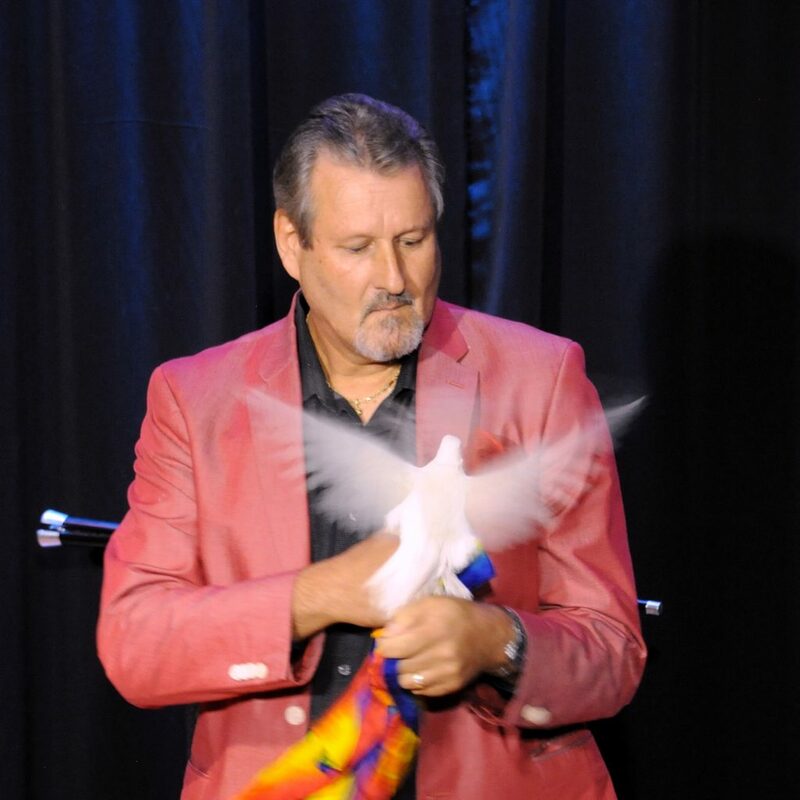 Mike Miller is internationally known as a master magician and illusionist, combining incredible magic with his imaginative sense of humor. The results being a delightfully entertaining program that you will remember for a long time to come. After experiencing his fast paced laugh out loud show, there will be no doubt in your mind that deception can be fun. Mike's magic and mind reading use plenty of audience participation making the audience part of the magical experience. He's fresh off a recent tour of China (his fifth), and we know that your laugh and shake your head in amazement when you watch master magician Mike Miller in action. Opening up for Mike is the one and only Sicilian Sorcerer Gino Mozzarella. 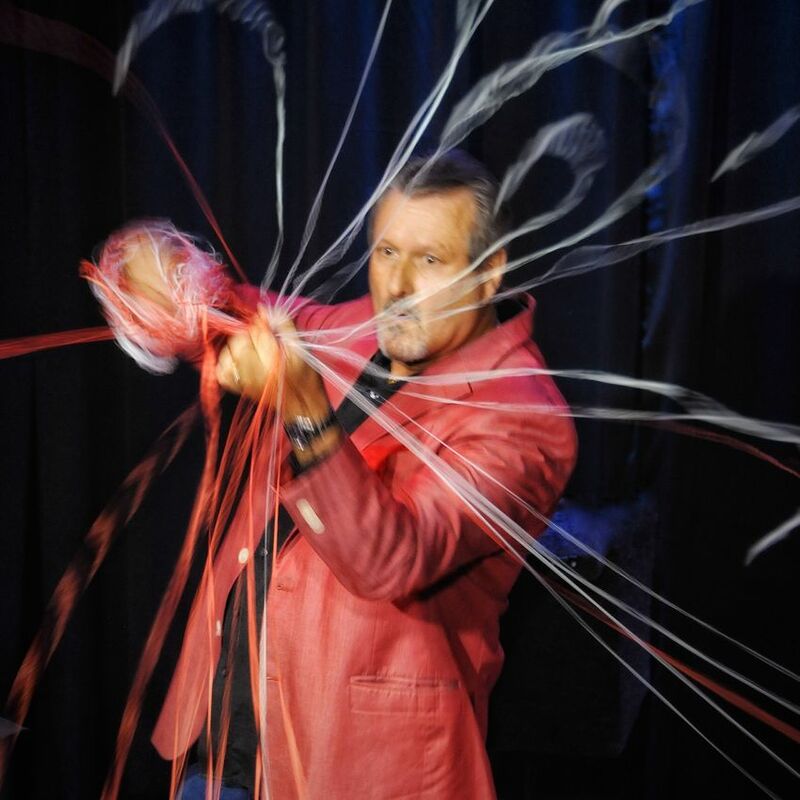 Gino's act combines world class sleight of hand with with lots of laughs and "business". The combination of Mike & Gino means that you'll die... laughing.